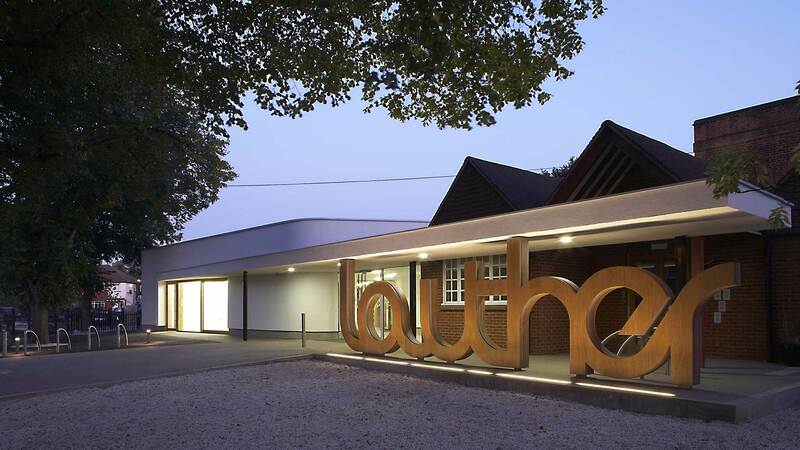 webertherm XM EWI, a lightweight system was specified for this award winning project. 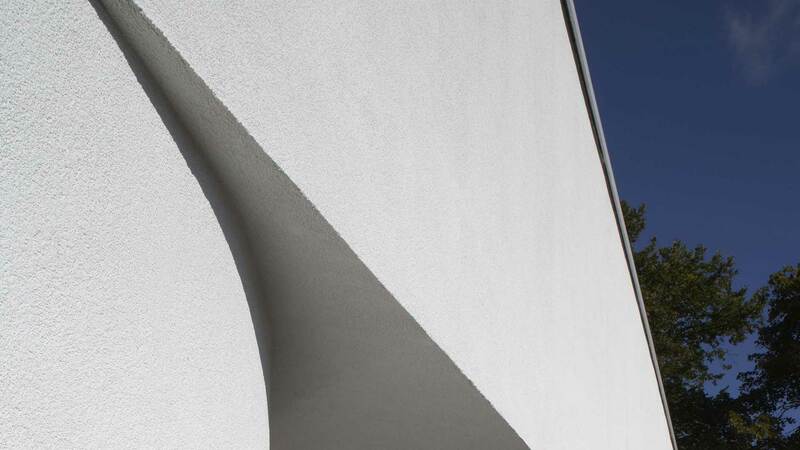 The modern curved architecture was complemented with the use of webersil TF in white, a silicone-based, through-coloured, weather resistant decorative textured finish. This high-performance layered system offers excellent thermal efficiency resulting in reduced energy consumption and CO2 emissions. 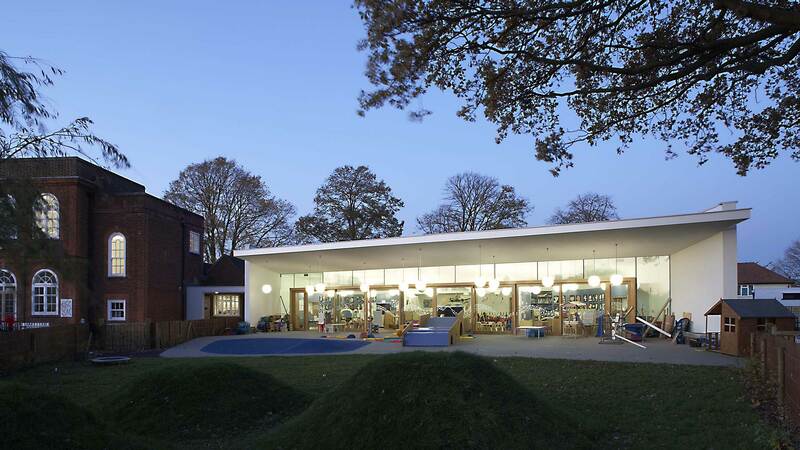 The Lowther Children's Centre has received several awards, including the coveted RIBA Sorrell Award Winner 2010 for Best Education project; the Civic Trust Award Winner 2010; and was shortlisted for the Prime Minister's Better Public Building Award in 2009. The project included installation of a woodchip biomass boiler in the existing building, use of sheep's wool insulation and solar panels.